Aurora Cannabis&apos; (NYSE:ACB) acquisition strategy is paying off with eye-popping sales growth and envy-inspiring marijuana production capacity. 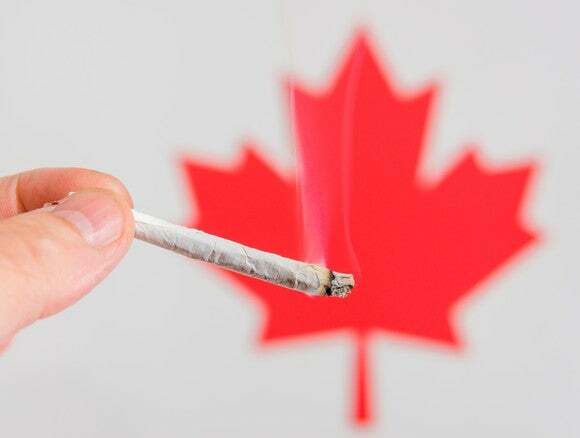 The company just reported fourth-quarter 2018 financials that included a 223% surge in sales from one year ago, but that might be the tip of the proverbial iceberg once recreational sales begin in Canada next month. Aurora Cannabis and it&apos;s Canadian cannabis peers make most their money selling medical marijuana in Canada. Unlike the U.S., Canada&apos;s created a highly regulated nationwide marketplace for medical marijuana and that&apos;s allowed demand to grow significantly as the medical market has matured. Growth in licensed medical marijuana patients is only one way, however, that Aurora Cannabis&apos; revenue is climbing. It&apos;s also increasing because of its acquisition-oriented business strategy. In the past year, it&apos;s bought 11 competitors and peers and its active registered patients (i.e., customers) have increased by 164%. Thanks to organic growth and acquisitions, Aurora Cannabis&apos; sales surged 223% to $19.1 million in its recently reported fiscal fourth quarter and its sales for the full fiscal year jumped 206% to $55.2 million.